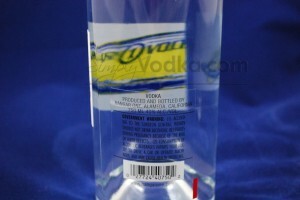 Viognier grapes with midwestern wheat are combined for their balanced “straight” vodka. The entire grape including skin, stems, seeds, and leaves are used. Small batch produced in pot stills. The distillery offers both tastings and tours for the public on Wed-Sun. I found Hangar 1 vodka to be an excellent "sipping" vodka. 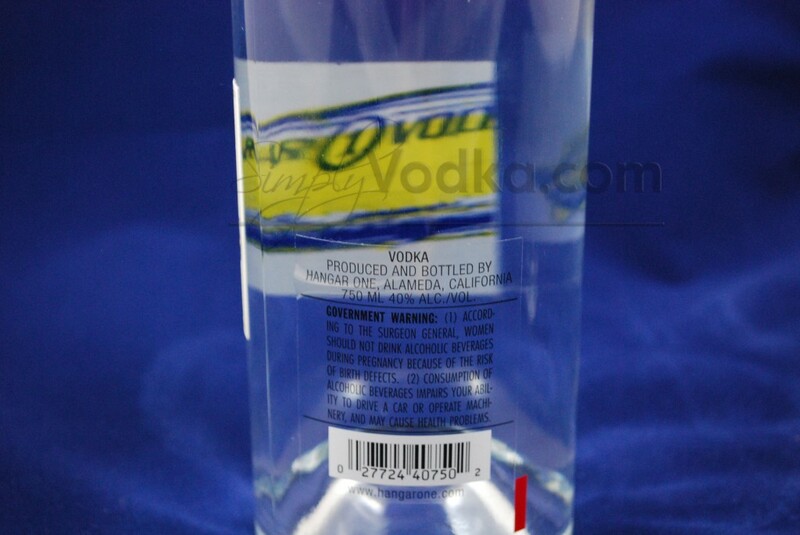 When served chilled the vodka had smooth texture and an almost creamy semi-sweet flavor. The chilled vodka slid down the throat extremely smoothly without the typical burn that many vodkas cause. 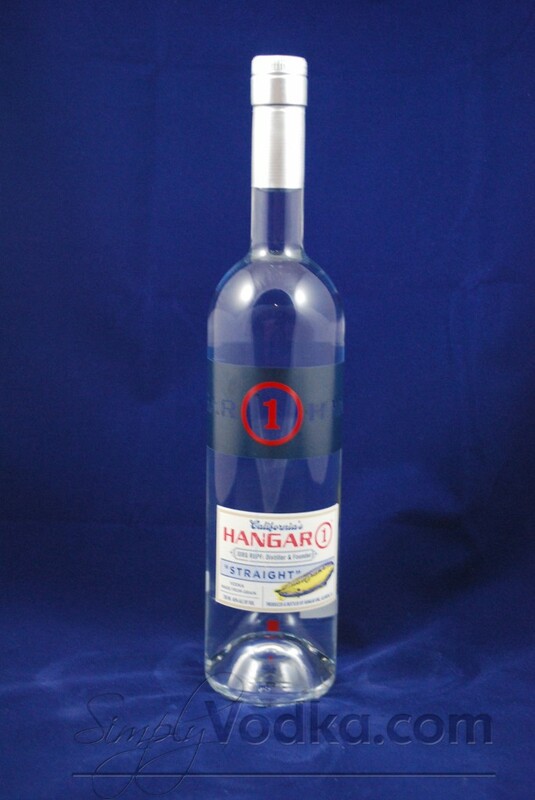 Unlike many other top-shelf vodkas I've tasted in the past, Hangar One vodka is definitely worth it's above average price tag. 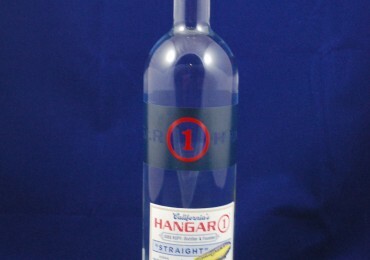 During my Hangar 1 vodka review tastings I also found that the vodka worked well as a mixer for a vodka tonic or a martini. I'm sure it would blend well in pretty much any other vodka cocktail as well.